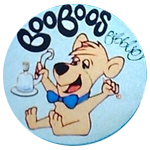 Boo Boo’s Bubble is a Proposition 215 compliant company that specializes in whole plant ice-water extraction. They supply hash to patients in the State of California. Since its inception, Boo Boo’s Bubble has won a number of awards, including Highest Terps at the NorCal Secret Cup in 2013. 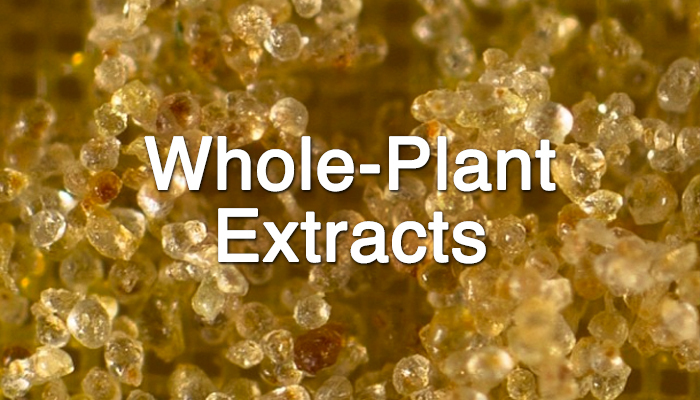 The company took first and second place in the concentrate competition at The 2013 Emerald Cup as well. They collaborated with 3rd Generation Family for each competition. Appreciated by connoisseurs…backed by real science. 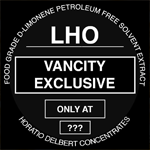 We produce Bordeaux-like blends of cannabis concentrates of the highest quality using the safest technology on the market, CO2 supercritical extraction. Our extraction procedures are based on scientific methods carried out by PhD trained scientists with decades of experience. What does this all mean? That we can deliver concentrates that not only have outstanding flavor and aroma profiles, but deliver the highest levels of consistency in quality, dosing and efficacy.